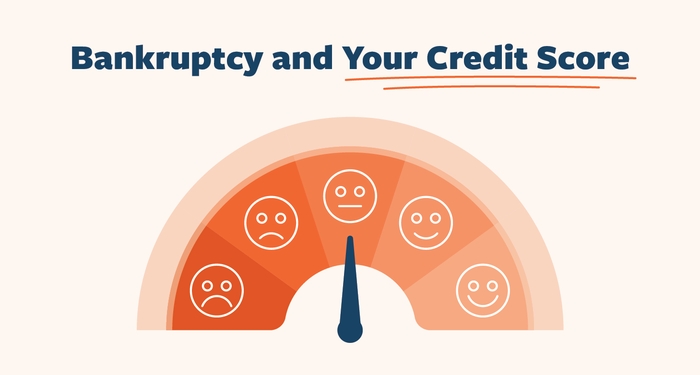 Will I get credit after filing bankruptcy? More important? My credit or my life? Credit is important. 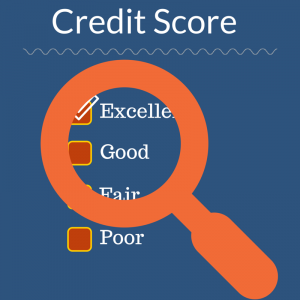 Among other things, having good credit is what enables someone to obtain a mortgage to purchase a house, get a loan to purchase a car, and obtain a credit card to use for the unexpected expense. Now ask yourself this. . . What is more important? Having good credit or putting food on the table? Having good credit or paying for prescriptions? Having good credit or buying clothes for your child?